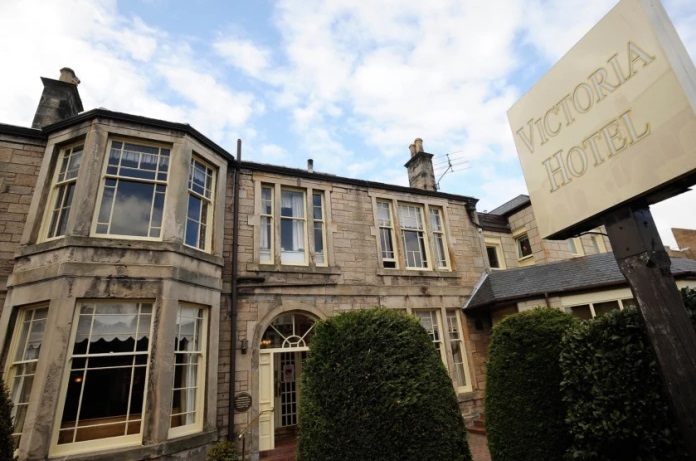 The Victoria Hotel is centrally situated, close to rail and bus links within Kirkcaldy. This property is 7 minutes walk from the beach. 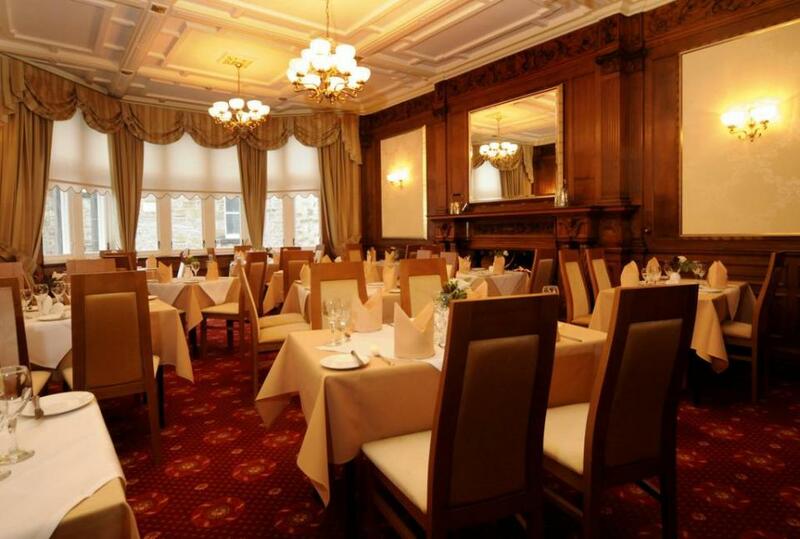 A few minutes from the train and bus stations in Kirkcaldy, Victoria Hotel has free private parking and a restaurant serving a range of good meals. 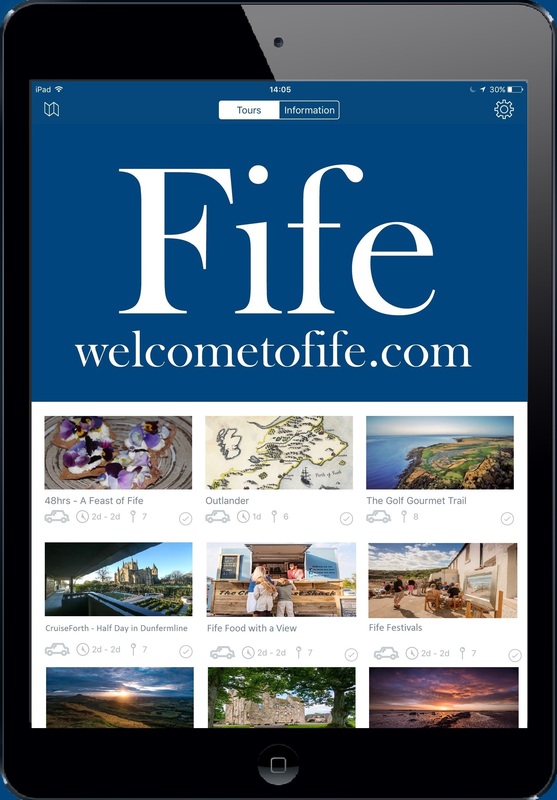 The Victoria is within an hour's travel of Edinburgh, Dundee and Perth, making it an ideal location to visit Scotland. 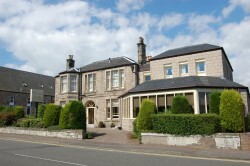 There are 5 golf courses within 10 minutes of the hotel.